Happy 50th Birthday Butlers Court School! We marked this milestone for the school, with a number of exciting events which were enjoyed by many pupils, parents, ex parents and alumni of the school. Are you an ex Butlers Court pupil? Would you like your name to be featured on the 'Golden Wall'? 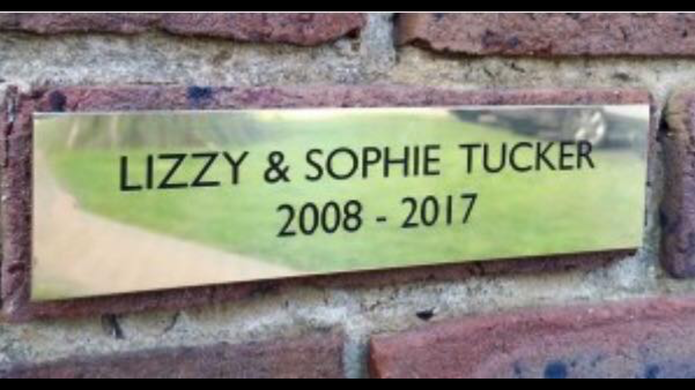 We are offering all alumni and our current Yr6 as they become school leavers' the chance to have a beautiful brass plaque prominently displayed outside, with the name and dates you attended the school. These plaques are a timeless and elegant memento, and a way of giving something back to the school, they are only £25 each. Click on the link below if you would like to place an order and please make payment.